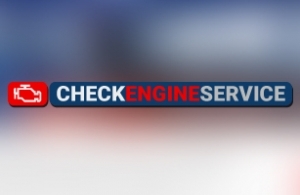 Checkengineservice.gr is a new Greek brand in car engine services. Intros.gr agency has won a contract to implement open source CMS within 10 working days.The scope of project included the creation of highly compatible, optimized HTML/CSS templates and implementation of an advanced CMS solution. In intros.gr, we’ve chosen Joomla 3 CMS, which will allow the administrators of site to manage content intuitively. The new, modern and functional corporate website delivers necessary information to customers, journalists and other groups of interest.